Evergreen, usually 6 to 18 in. (15 to 45 cm). Zones 3 to 8. 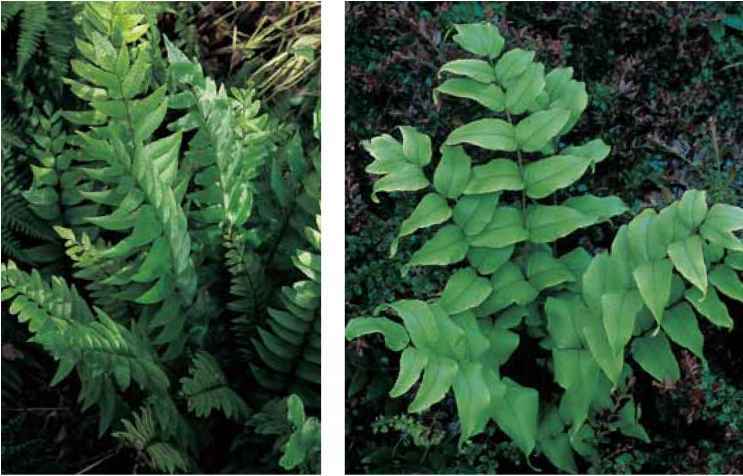 Polystichum lonchitis with its upright and jagged edged fronds is readily recognized and admired in woodland and alpine habitats. pinnae with reduced basal pinnae. The sori with peltate indu-sia stitch the edges of the upper pinnae pinnules in namesake Polystichum fashion. 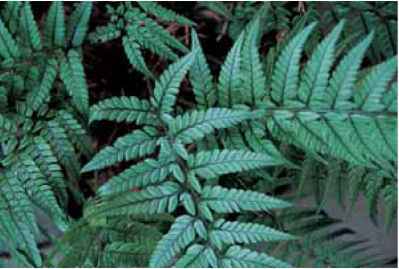 This species hybridizes with P. braunii to form P.xmeyeri and, in an exceptionally rare occurrence with Dryopteris goldiana, creating Dryostichum xsingulare. 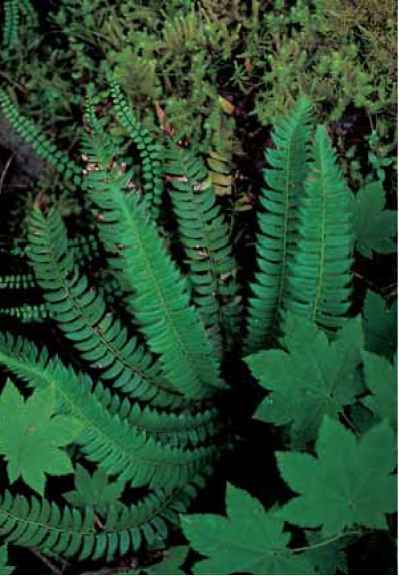 range and habitat: Polystichum lonchitis populates alpine areas in the northern tier of the Northern Hemisphere. It is a remarkable sight in inhospitable rocky crevices from North America through Eurasia. Populations in the mountains of Utah can reach 3 ft. (90 cm) in height (Horrocks, pers. comm.). culture and comments: It is very difficult to domesticate or propagate this deceptively sturdy-appearing alpine, although I have seen some remarkable plantings in German gardens. It needs crumbly, well-draining soil and a site preferably protected from overhead winter wet. some growers recommend a limey soil, but that tends to give only transient success. Consequently, this species falls in the "to-admire" category of the introduction. However, many growers tend to respond to the challenge, attempting to succeed and display their "grand prize." All I ask is that the attempt not involve removing a plant from its home in the wild.